The three O’Gallagher siblings, all in one set. Conor O’Gallagher runs his family pub. He’s proud, He’s business minded, and he’s every bit a bachelor. O’Gallaghers’ female patrons know he’s up for a good time, one night only. Forever is not on his radar. But what happens when one night gives him a little more than he bargained for? Like his brother, Rory O’Gallagher likes his women, and all but one have come to him easily and willingly. 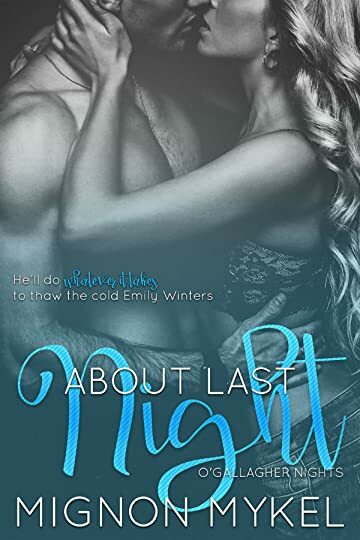 Never has he had to work so hard for one as he’s had to Emily Winters. As cold and dismissive as she is, Rory can’t help but want to heat her up. Will she thaw toward him long enough for him to get his taste? Can he prove to her he’s not what she thinks? He’s certainly going to try. The youngest of the three, Brenna O’Gallagher lived through rumors and lies–or so her brothers think. In truth, there’s more to Brenna than many people know. When she vowed off men, she never thought she’d be tempted by a man her brothers hired for O’Gallaghers. 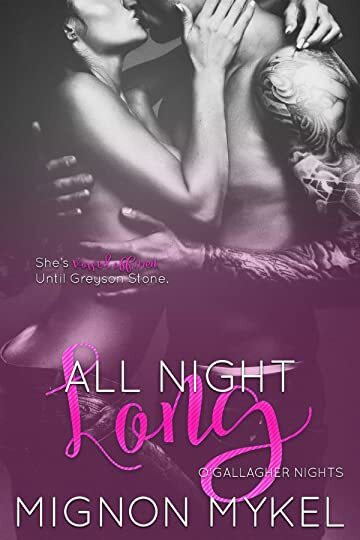 She knows nothing but secrets, and Greyson Stone is starting to threaten them. Can she allow him in? And can she share him with the world? 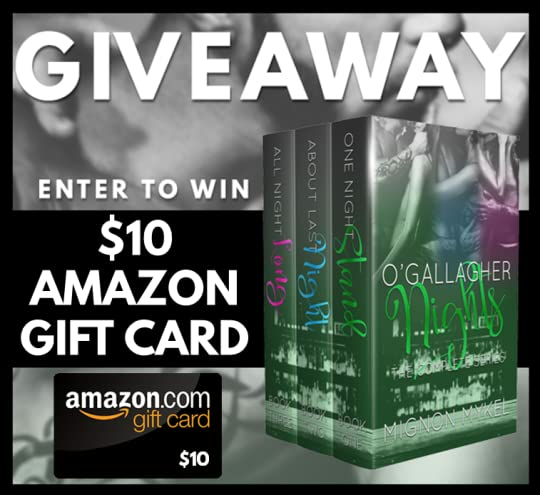 Enter for a chance to win a $10 #Amazon #GiftCard!